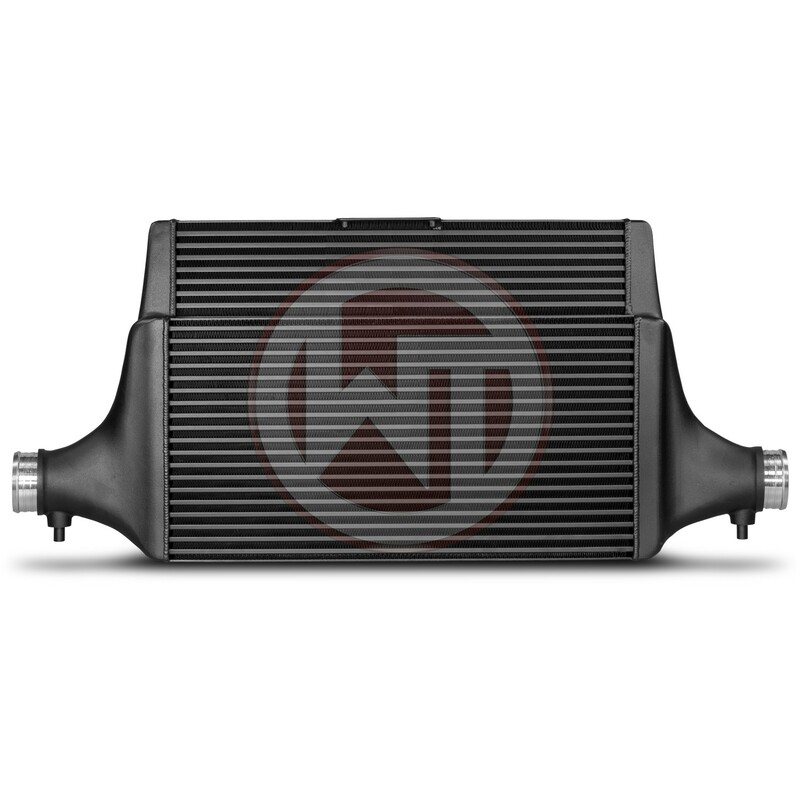 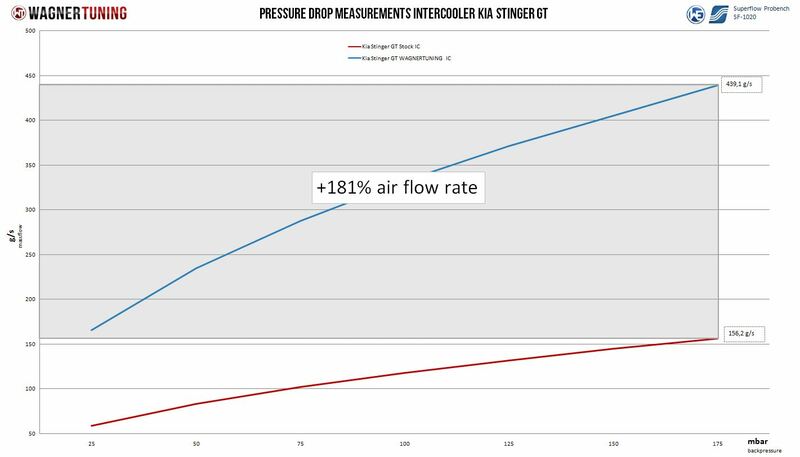 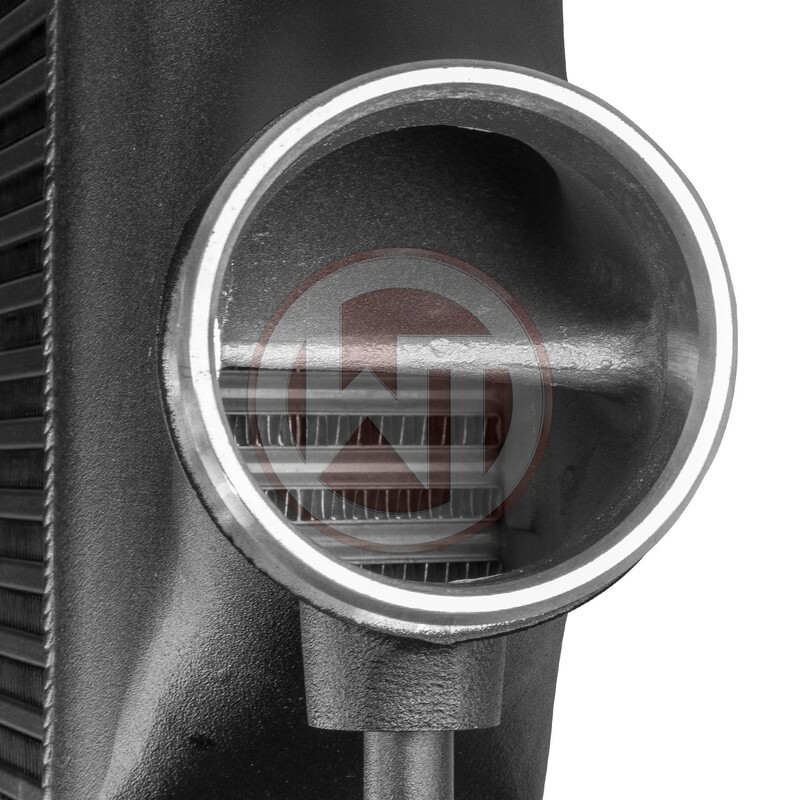 The WAGNERTUNING high-performance intercooler has got a new competition core (Tube Fin) with the dimensions 600 mm x 445(315) mm x 105(60) mm / 23,6Inch x 17,5(12,4)Inch x 4,1(2,4)Inch [stepped design], which was developed especially for the requirements of the Kia Stinger GT. 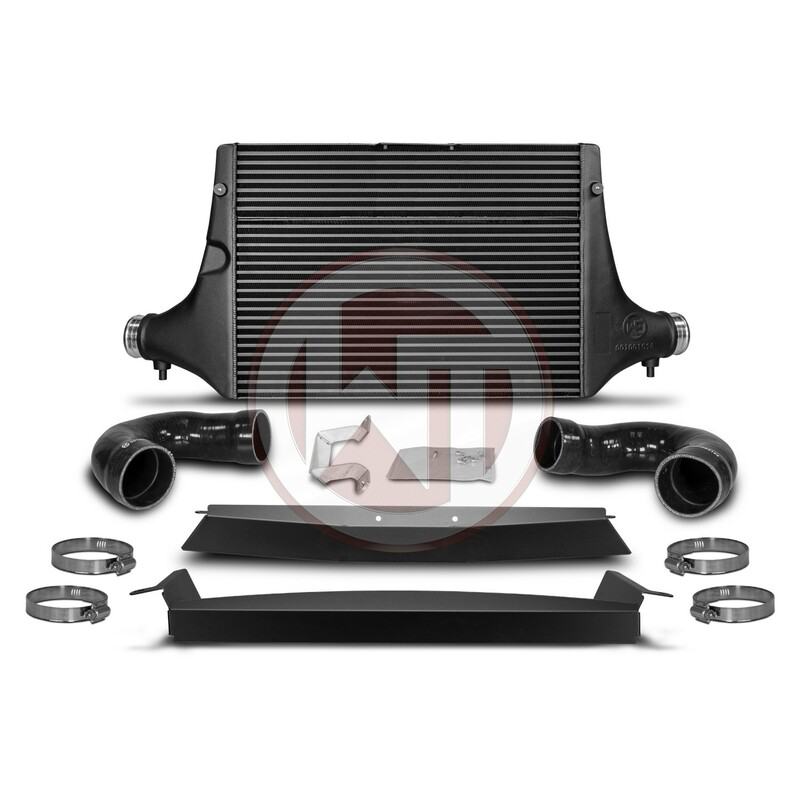 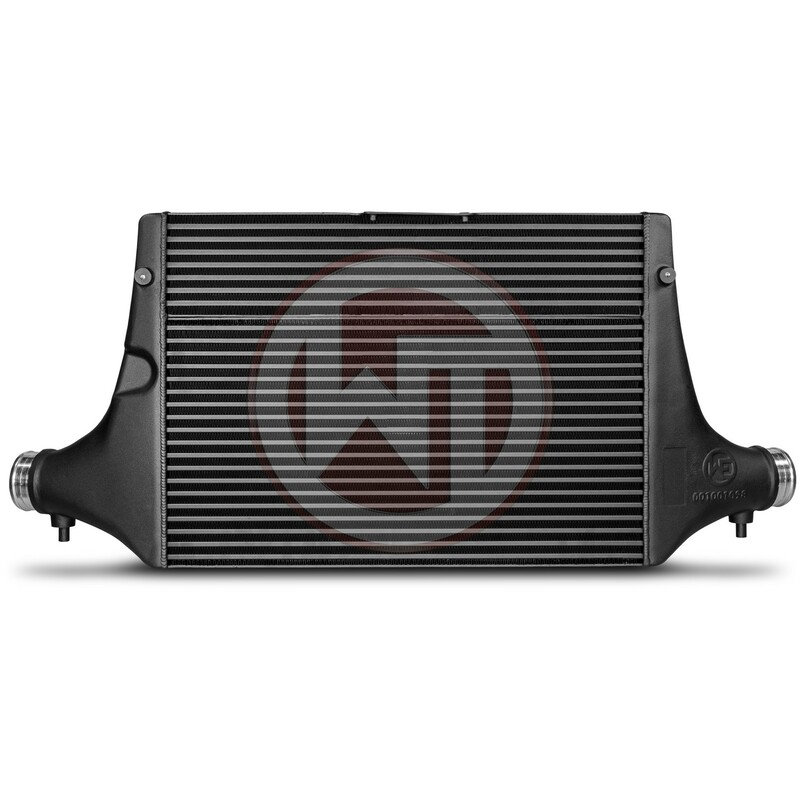 This high-performance core offers an 175 % larger frontal surface and 183 % more core volume compared to the stock intercooler. 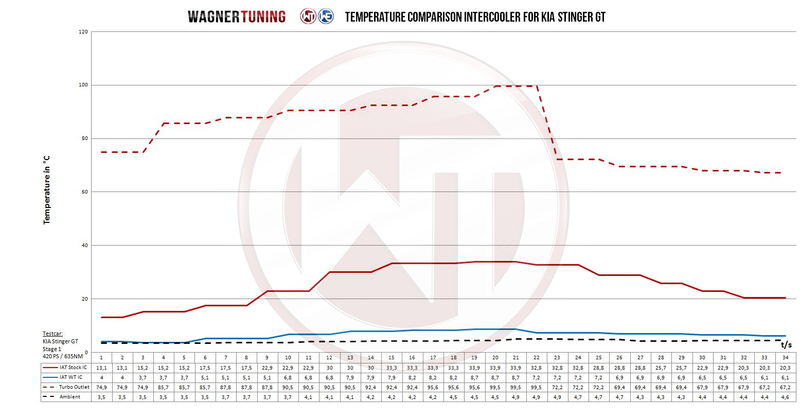 The WAGNERTUNING high-performance intercooler has got a new competition core (Tube Fin) with the dimensions 600Â mmÂ xÂ 445(315)Â mmÂ xÂ 105(60)Â mmÂ / 23,6Inch x 17,5(12,4)Inch x 4,1(2,4)Inch [stepped design], which was developed especially for the requirements of the Kia Stinger GT. 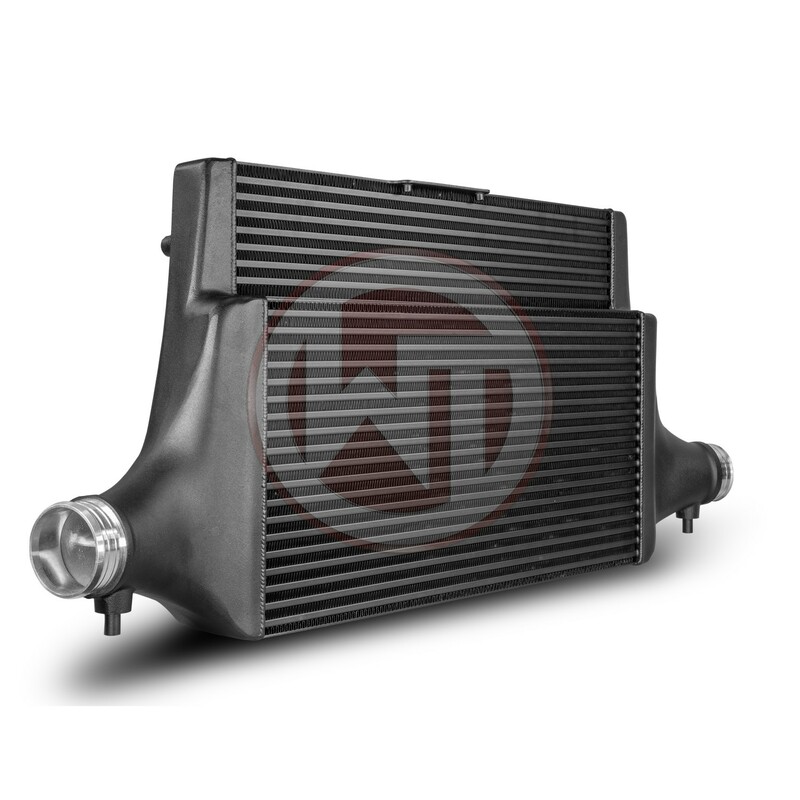 This high-performance core offers an 175Â % larger frontal surface and 183Â % more core volume compared to the stock intercooler.